Hunting for a great buy? 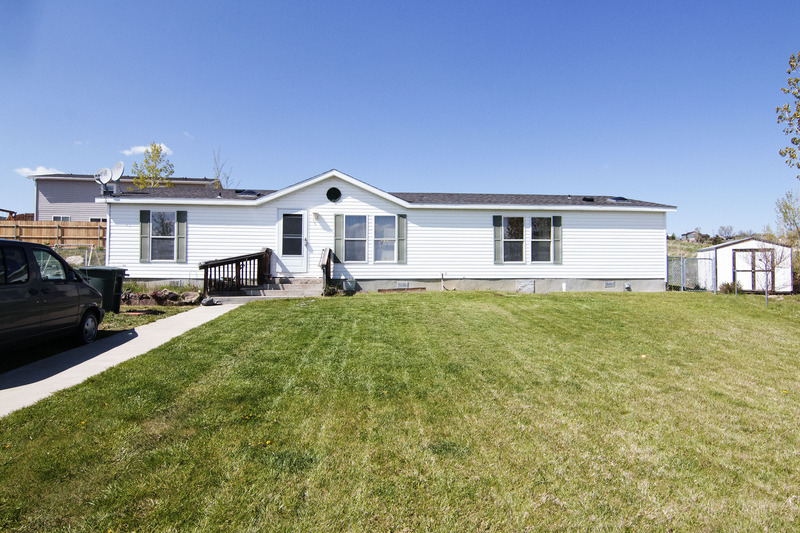 There’s quite a few homes on the market right now, but if you’re looking for a turnkey steal then you don’t want to miss 6 Apex Ct in Gillette, WY. Located in Rimrock Estates, an extension of Foothills, this home sits in a cul-de-sac within minutes of parks and the Foothills Movie Theatre. Built in 2000, this home sits at a total of 1,680 sqft all on one level. 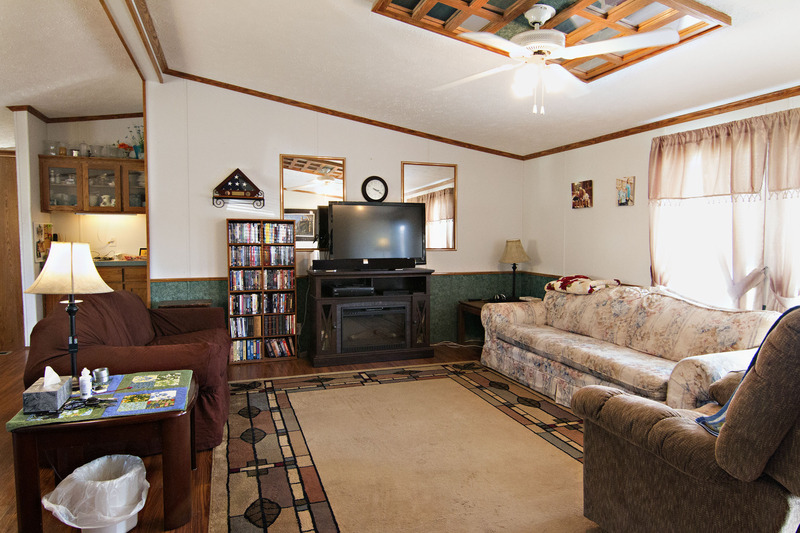 Inside you’ll find the home has been very well maintained. 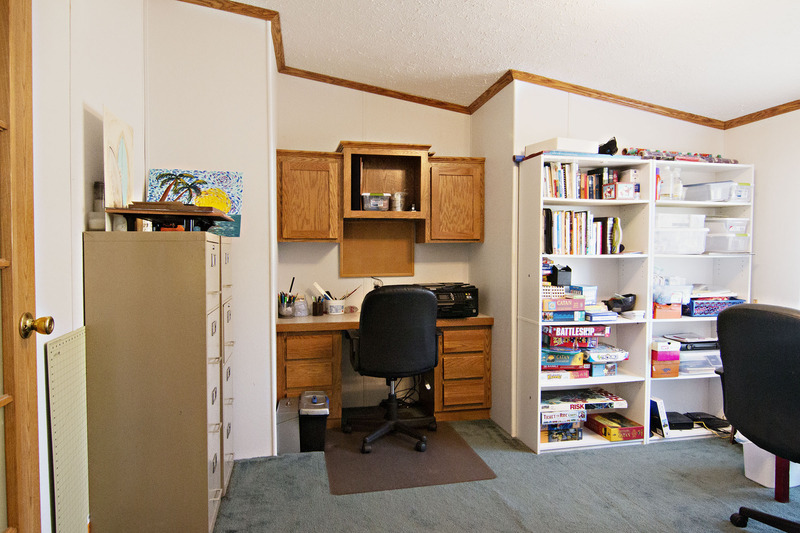 It features 3 bedrooms, 2 full bathrooms, and an additional large office. The master bedroom gets added privacy separate from the other bedrooms with its own on-suite bathroom. You’ll find an open concept living and dining area offering plenty of space to entertain guests. 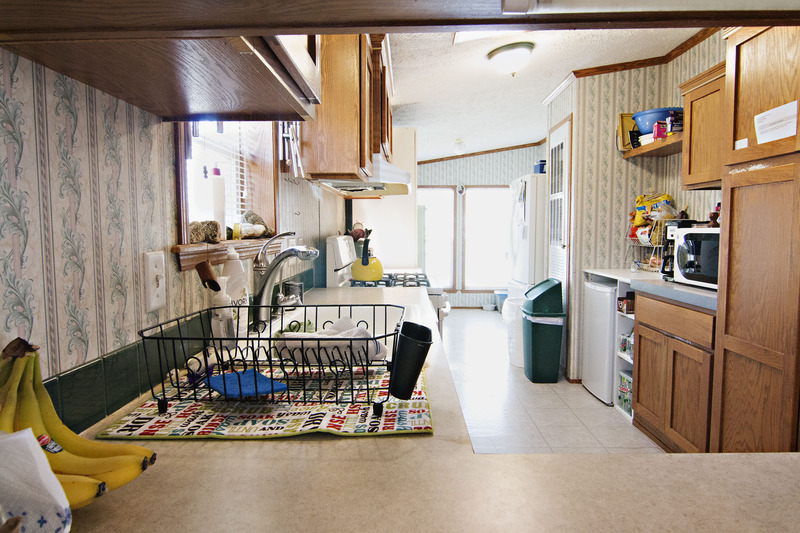 The kitchen offers a small breakfast bar and an additional eat-in dining space. 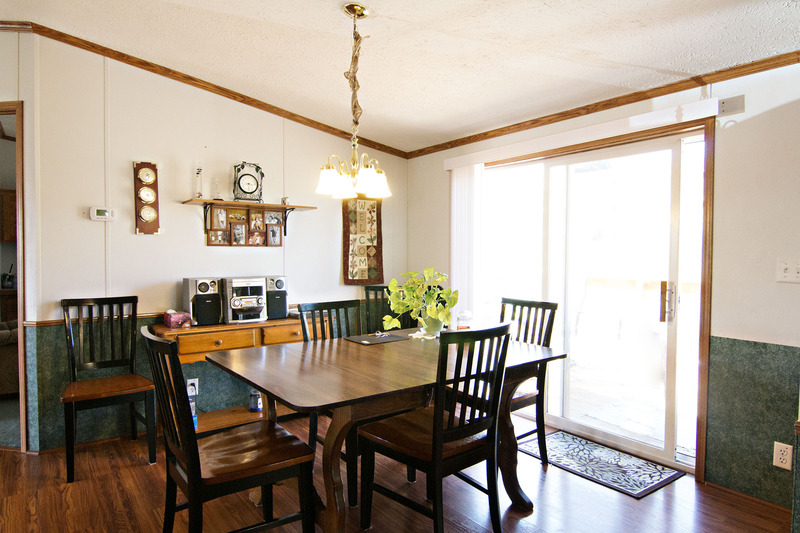 The home sits on 0.18 acres with a large open front yard, and a fenced backyard. 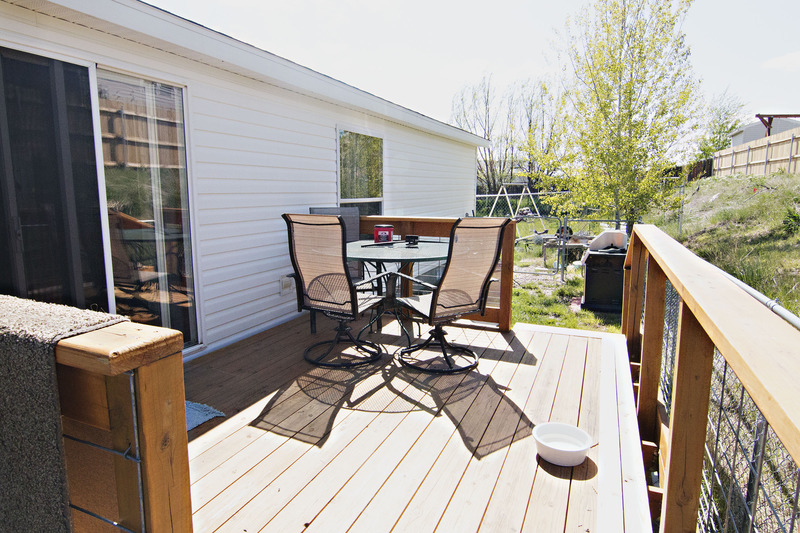 In the back there is also a new deck, a great space to enjoy your summer barbeques. The shed in the backyard stays, offering extra storage space. So if you’re looking for a well kept home that move-in-ready at a great price then keep 6 Apex Ct in mind.